According to UsMagazine.com, Matt Rife had some advice for Pete Davidson about celebrity ex Kate Beckinsale in celebrity news. “Advice for Pete? Man to man…run,” Rife told TMZ. Beckinsale and Rife were first linked in 2017 after her divorce from Len Wiseman. They dated for a year. Beckinsale and Davidson have been in a celebrity relationship for about two months. In celebrity news, Kate Beckinsale’s ex isn’t saying good things about his former love. What are some ways to keep your ex from ruining a new relationship? 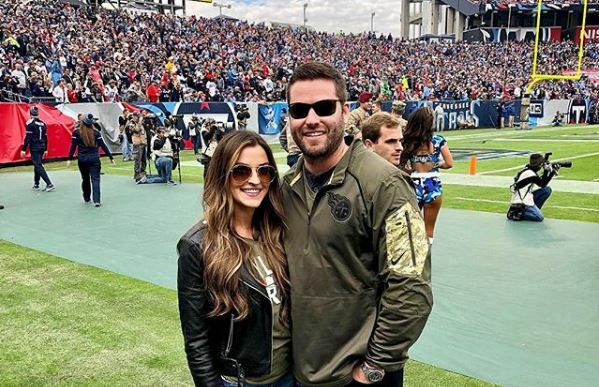 In celebrity news, Bradley Cooper‘s celebrity ex Jessica Esposito, 45, reacted to a joke made at the American Sniper star’s expense. According to UsMagazine.com, David Spade made a comment about the NCIS actress’ former spouse following his sultry 2019 Oscars performance with Lady Gaga, 32. The Rules of Engagement alum, 54, captioned a shot of Cooper’s duet with the pop superstar, “Is there any chance these 2 aren’t f–king?” Esposito remarked with a simple, “Ha.” There’s been a lot of speculation by fans about a romance between Bradley Cooper, 44, and his A Star is Born co-star following their Oscars performance on Sunday. 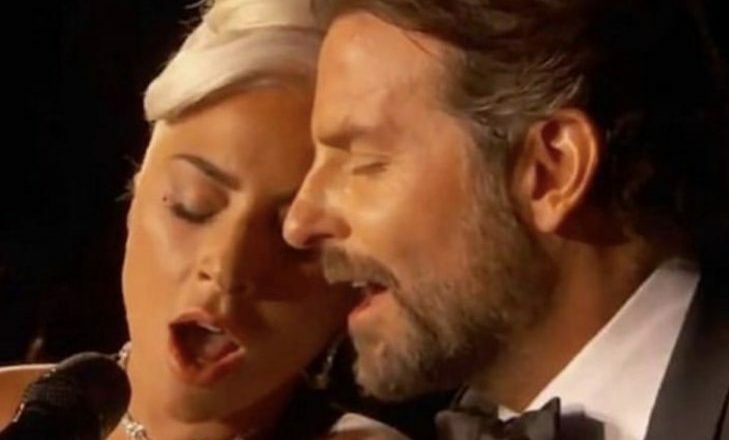 In celebrity news, Hollywood is alight with rumors surrounding a romance between Bradley Cooper and Lady Gaga. What are some ways to keep rumors from ruining your relationship? 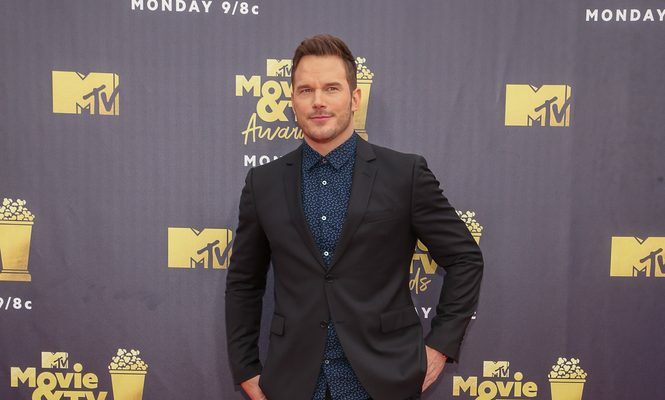 In celebrity news, Blake Shelton wasn’t told in advance about his celebrity ex Miranda Lambert’s secret celebrity wedding to Brendan McLoughlin. According to UsMagazine.com, a source said, “Blake found out about the wedding at the same time everyone else did.” The country superstar, 35, who divorced Shelton, 42, in July 2015, revealed on Saturday, February 16th that she had tied the knot with the New York City Police Department officer, 27. 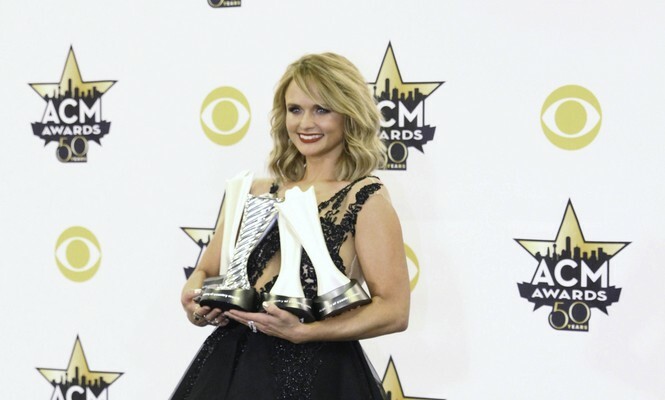 This was the first time she had publicly mentioned her new husband, who she began dating after her split with Evan Felker in August 2018. 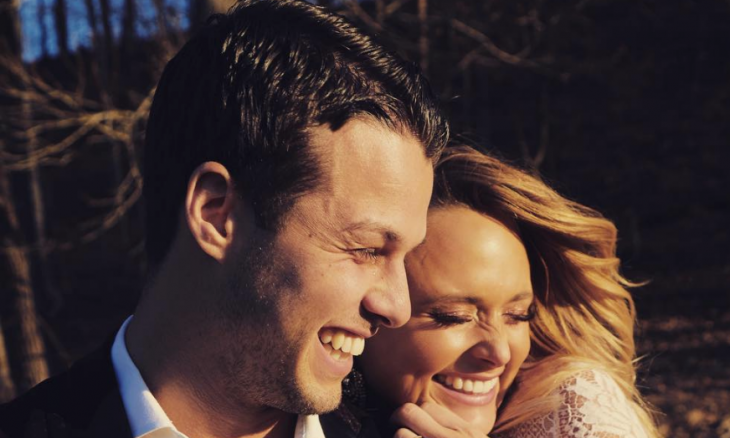 This celebrity wedding was a complete surprise to Miranda’s Lambert’s ex Blake Shelton. What are some ways to be considerate toward your ex about a new relationship? 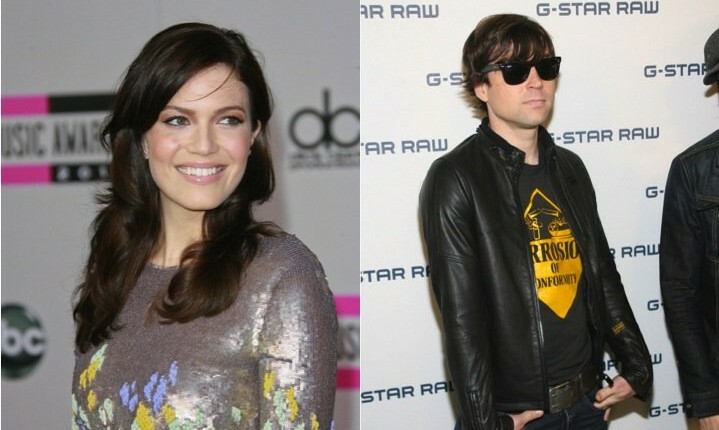 Mandy Moore found herself in an abusive relationship with her celebrity ex. What are some types of abuse you need to protect yourself from? In celebrity news, celebrity exes Audrina Patridge and Corey Bohan are slowly making it work in the parenting department one month after reaching a temporary custody agreement. “That’s progress in the works. Hopefully, I mean we’ll see what happens,” Patridge told UsMagazine.com at her Prey Swim Resort Swimwear Celebration. “We go to mediation in January so hopefully things can be worked out cordially and done in the right way for our daughter. The celebrity exes were only married for 10 months. These celebrity parents are working things out so that they can effectively co-parent their child. What are some ways to compromise when it comes to co-parenting? In celebrity news, Ariana Grande and Ricky Alvarez have sparked romance rumors again after the singer commented on an Instagram photo of her former beau. 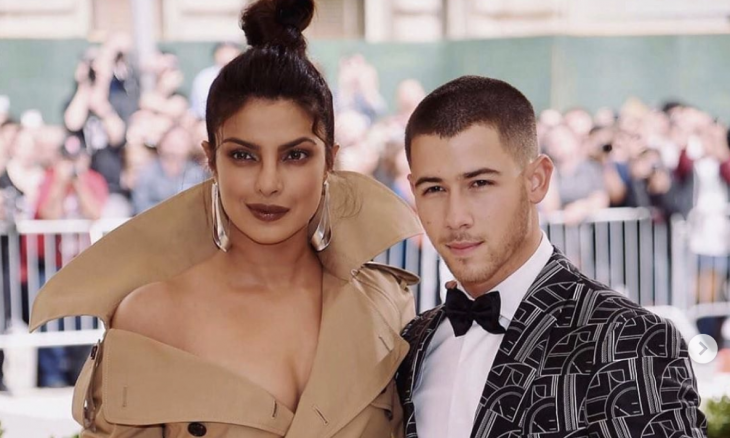 The comment sparked a social media frenzy with rumors that the celebrity exes had reunited flying. 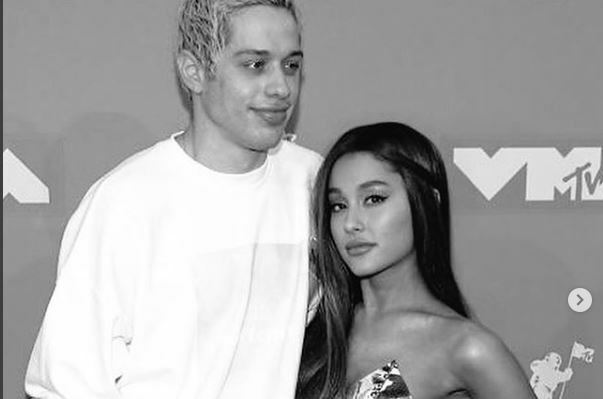 Grande quickly shut down rumors by replying to her followers, saying, “We’re friends everyone take a big ol breather.” The celebrity exes called it quits in the summer of 2016, EOnline.com reports. 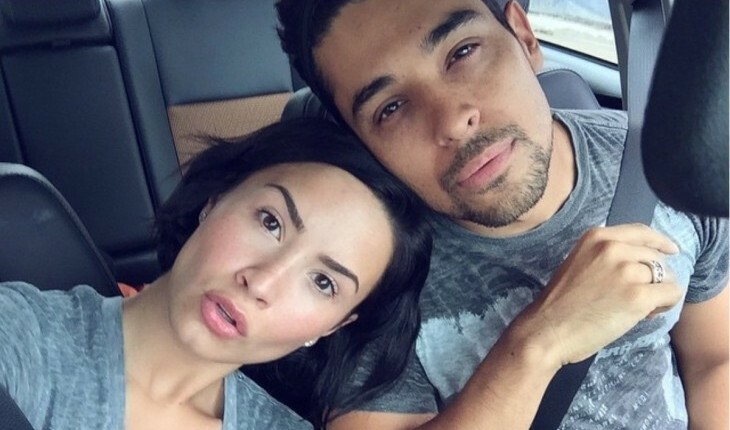 In celebrity news, these exes are just friends. What are some ways to keep rumors about your relationship status at bay? Is it possible to find love after loss? The late heartthrob Heath Ledger’s wife, Michelle Williams, opened up to ENews on the ten-year anniversary of her late husband’s death. 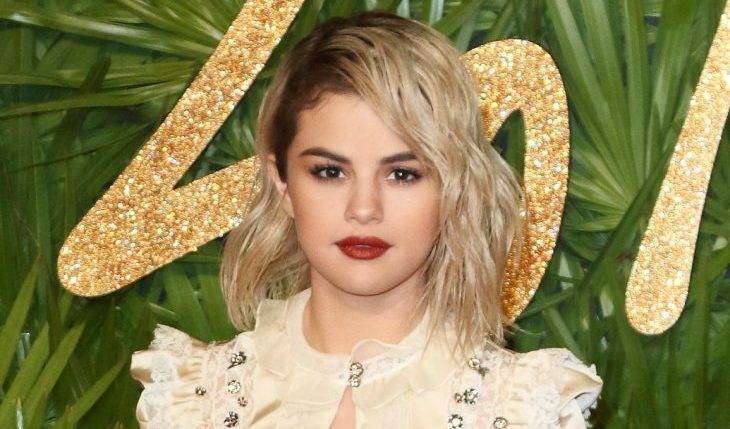 According to Williams, the celebrity news of her Ledger’s overdose became her hell. Williams’s relationship advice: keep moving forward. When she had given up on the fairytale of a happily ever after, dating celebrity ex Jason Segel, Williams finally found the one. In a very quiet relationship avoiding being part of celebrity gossip, Williams and Harvard graduate Andrew Youmans, a New York financial consultant enjoy vacations with Williams’s daughter Matilda. In celebrity news, Michelle Williams finally found a fairytale love 11 years after Heath Ledger’s death. What are some ways to move on after a loved one? …Click to read love advice from Cupid’s! 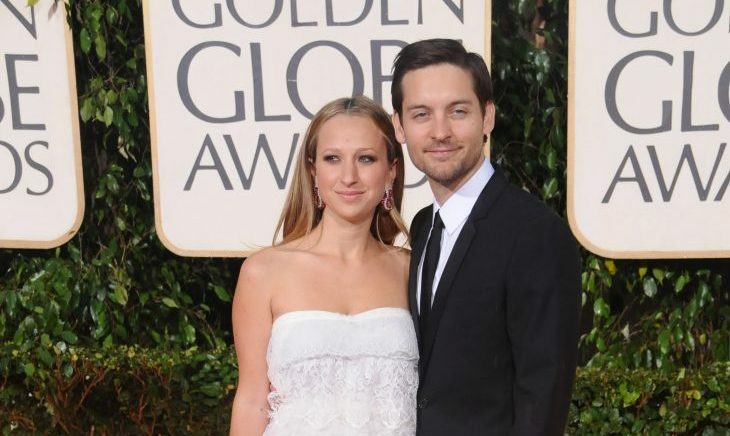 In latest celebrity news, Jennifer Meyer classifies her celebrity ex Tobey Maguire as her “best friend”. According to UsMagazine.com, this celebrity break-up worked out as well as can be expected, as the couple really put their children first. 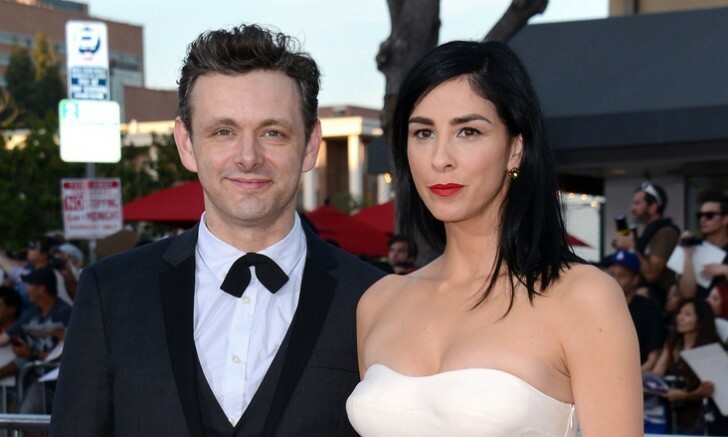 After being together for nine years and having two children together, daughter Ruby, 11, and son Otis, 9, Meyer and Maguire have seeminly cracked the code to healthy celebrity break-ups. This celebrity break-up didn’t leave any hard feelings. What are some ways to build a friendship with your ex after a break-up? …Click to read relationship advice from Cupid! 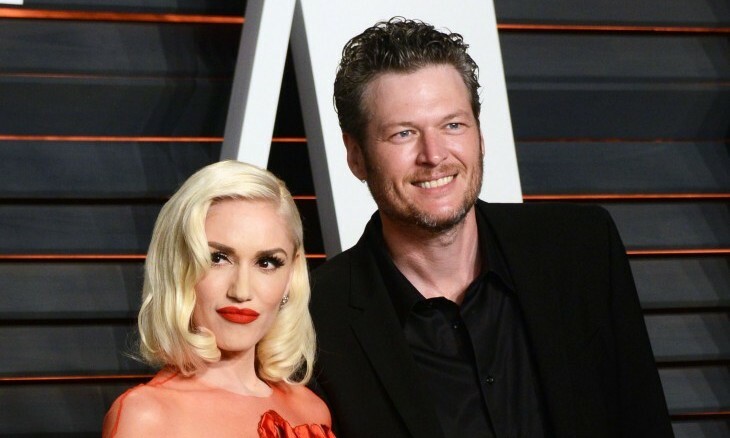 This celebrity news that Gwen and Blake are still holding strong in their relationship is inspiring! 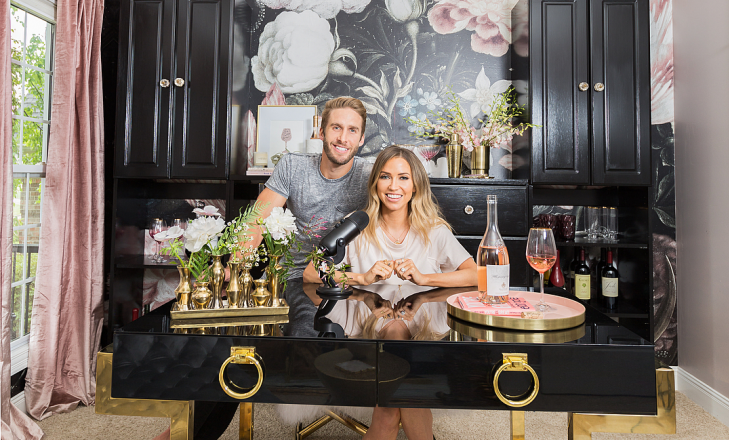 What are some ways to combine traditions when you’re part of a couple? …Need relationship advice for the holidays? Click below to read more!